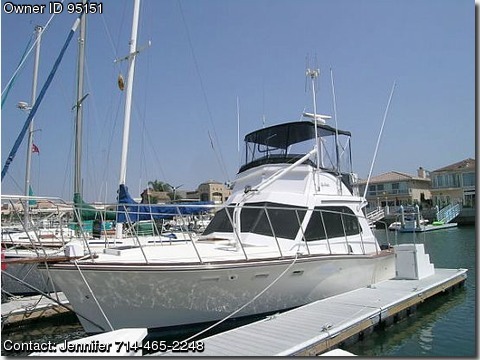 Call Boat Owner Jennifer 714-465-2248.
spacious enough for a live-aboard. and refurbishing, only to sell due to job transfer. Coast Guard Certificate of Documentation Last bottom paint 1010.
retractable shower stall, sink, counters, and storage. galley, countertops, and large wide salon. Stainless steel sink ample cupboards, shelves, and drawers. through-hulls in 2012 with brass fixtures.